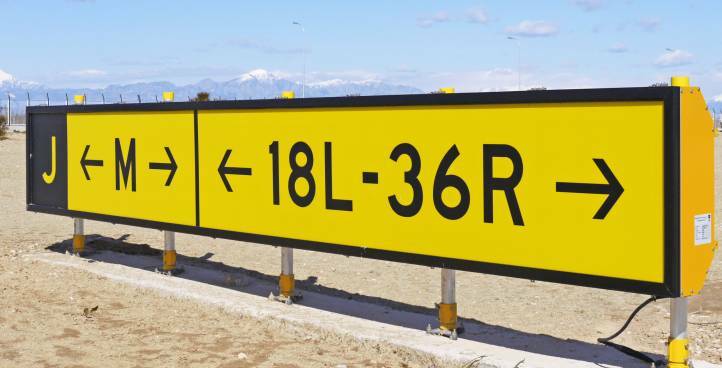 Our lighting range includes runway, taxiway, approach and papi lighting, as well as taxiway guidance signs. 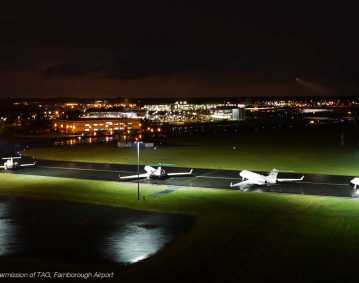 Our airfield lighting solutions are designed to offer incredible performance and guarantee satisfaction. With vast experience in the field of airfield solutions we are able to deliver a finished product that’s bespoke and unique but also meets our clients’ requirements. We have experience working on complex projects that requires months of preparation and development, as well as short-term projects that require less input and are rather straightforward. 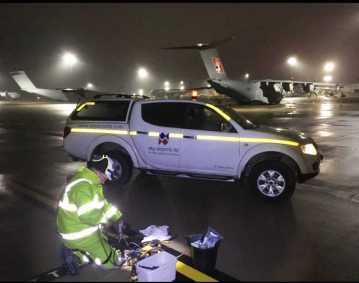 Our airfield lighting solutions can all be customised; meaning, regardless of the type of project we are working on, we are able to deliver the best product possible. We have the ability to create and fully develop a strategy from start to finish in order to meet client requirements and ensure that all areas are covered. If you are looking for a high-quality product delivered to the highest possible standard, consider atg airports where we take pride in the work that we do and work very hard to deliver solutions that are clients are fully satisfied with. 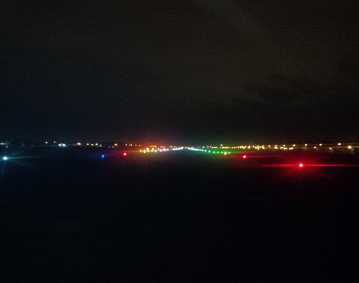 Our power solutions are made to be used with and enrich the performance of our airfield lighting solutions. We offer a wide variety of high quality CCRs used for airfield and runway lighting. Made to the best of standards, our power solutions can work extremely well within any airfield project. Having worked on and developed a number of projects over time, we’ve been able to improve our products and create a unique way of merging them together and making them work as part of a complete project. 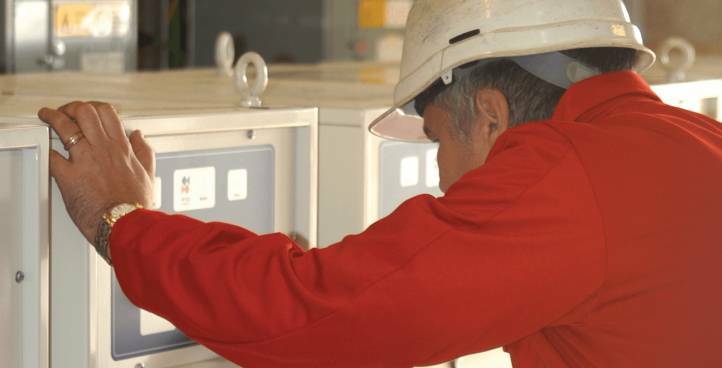 With a number of unique products to choose from, our power solutions are ideal for various projects of any type. We pride ourselves in constantly bettering our products and ensuring that only the best quality solutions are put in front of our clients. Our power solutions offer excellent performance. We have a selection of high quality Airfield Lighting Control and Monitoring Systems ALCMS and Advanced Surface Movement Guidance Control Systems A-SMGCS. 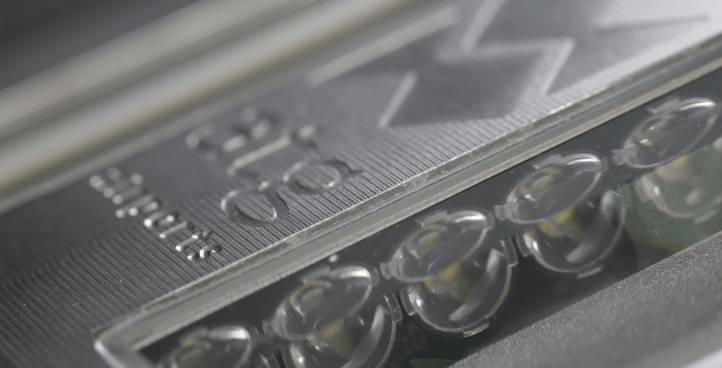 Made to fit the precise needs of each project, our control systems guarantee fantastic performance and permit smooth control of all of the many products we offer. By working carefully with our clients we’re able to produce fully developed solutions from commence to finish. 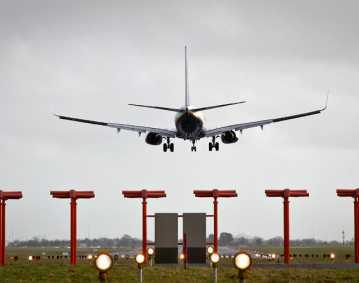 Our experts have experience in a variety of areas when it comes airfield lighting, which is how they are able to offer suitable alternatives based on client requirements and any possible restrictions. We pride ourselves in delivering products that are carefully constructed to the best standard possible, as this enables us to ensure that all of our clients are pleased with the completed product. 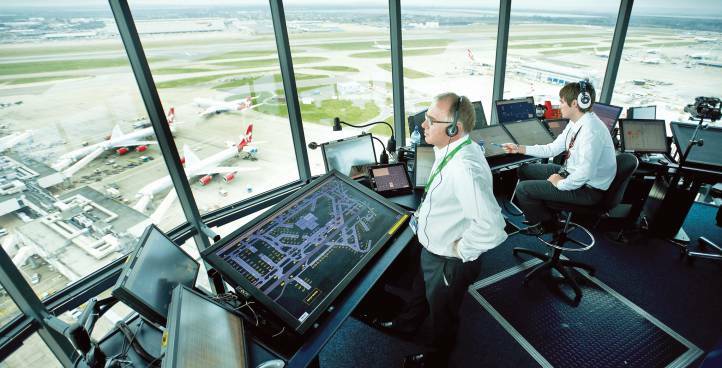 Whatever the intricacy of the job, our control systems can make a big difference to your airport. We also offer a wide variety of turnkey solutions across India that specialise in everything from design, to development and delivery, giving you peace of mind whilst ensuring that everything runs smoothly throughout the process. At atg airports, we strive to ensure that every project is completed to our clients’ satisfaction. By providing an end-to-end service that covers all areas, we can achieve that and deliver a fully developed product that meets requirements and is completed to the highest possible standard. Browse through our vast portfolio and see for yourself just what we can achieve and how we can help you. If you are looking for high quality airfield lighting solutions in India, consider atg airports and let us elevate your project to another level and make it a reality.